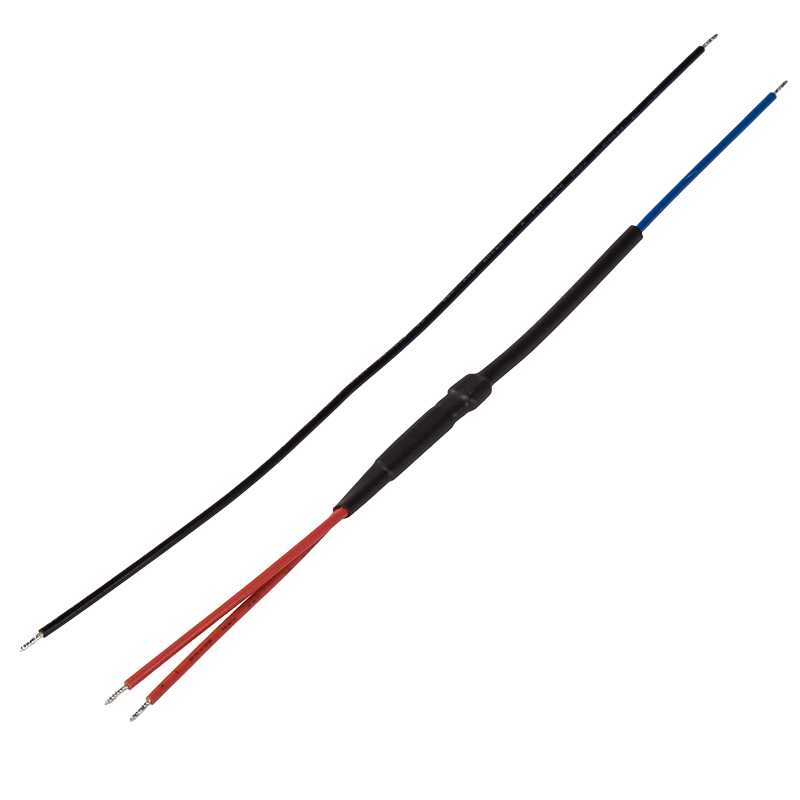 Required when installing LEDs as turn signals on motorcycles with single turn signal indicator light. 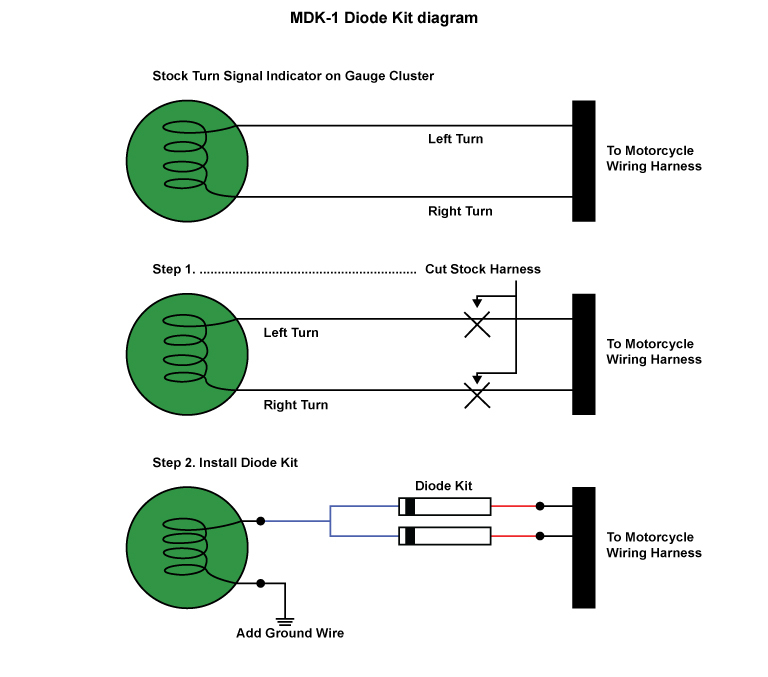 If Diode Kit is not installed, power will back feed across the indicator light and all turn signals will flash at once. This kit was a life-saver! I have struggled for nearly a month trying to upgrade all of the lights on my Vespa S150ie scooter to LED. SuperBrightLEDs made finding the right bulbs very easy, especially considering that Vespa has no specs for any of their bulbs. However, after getting all the bulbs I ran into the problem of all my turn signals coming on together. After searching the net for a solution, I found out that the power was 'back feeding' through the instrument pannel indicator bulb to the other side. This kit solved my problem. It is made well and works perfectly. The price is great too! Easy fix to my problem after I installed LEDs, the turn signals on my motorcycle (with a single turn signal indicator light) The power was going back feeding across the indicator light and all turn signals were flashing at once in my Ural Gear up 2014. Amazing tech support over the ph! and only online. Hint. Kuriakin offers the same kit. And their instructions are great for dummies like me. Worked great on my 08KLR650! customer service is outstanding... this is a great little gadget, makes the turn signals work correctly.